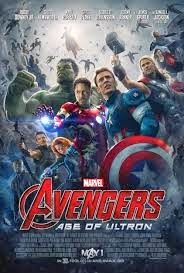 The Avengers are raiding a base in an Eastern European country where the villainous Baron von Strucker is using a powerful artifact to experiment on two orphaned twins, Wanda and Pietro. In the course of the raid, the Avengers obtain the artifact, and some of the Avengers begin some experiments of their own. These experiments bring great peril that threatens the entire world, and threatens the cohesion of the Avengers themselves. 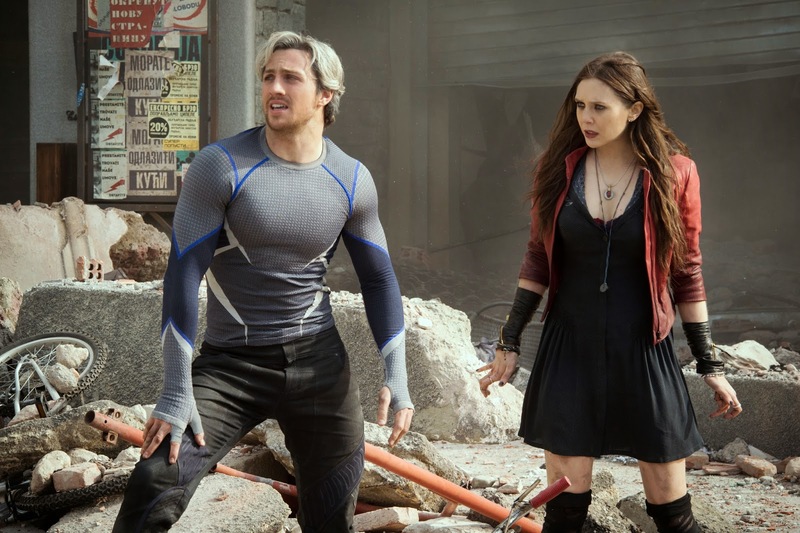 Wanda and Pietro were orphaned during a military conflict. They have a strong bond with each other, and the person that they hold responsible for the loss they have experienced. Two characters reveal to each other that they are infertile. One was sterilized as part of her spy/assassin training; she explains that her trainers believed the infertility “makes everything easier” because children would be too important to the operative. The recent Marvel films are studies in motivation – what motivates people to act? Wanda and Pietro are motivated by vengeance. Wanda is able to manipulate others’ thoughts. She makes the Avengers see and confront their deepest fears, and the fears motivate them to action. Another character suggests that calamity happens when nations act out of fear, “Every time someone tries to end a war before it starts, innocent people die.” Examining our motivations is worthwhile, because the reasons we do things impact the way in which we do those things. Actions done out of fear or anger will be carried out differently than the same (or similar) actions done out of concern or rational thought or love. It’s true about adoption, too – the motivation behind an action, whether a decision to pursue adoption, or a decision about whether to keep an adoption open, or even a decision about whether to maintain a challenging foster care placement – the motivation propelling the action is very important, and worth examining and challenging. The twins eventually realize the potential cost of their thirst for vengeance, and seem to have a change of heart. One character (Scarlet Witch) provides an interesting example of an obviously manipulative person; I always think it’s worthwhile for parents to talk with teens about how peers can be manipulative. The Avengers show that friends can stick together in spite of hard times and hurt feelings. Some viewers may be shaken by the twins’ story: they lost their parents traumatically, in a situation which also threatened the kids’ physical safety. That captures, in a nutshell, the stories of some kids who have come into foster care, and I could imagine this scene being a trigger for some of them. Scenes of general, large-scale peril may also disturb some viewers with sensitivity to violence. *BIG SEMI-SPOILER* One character dies on screen after being shot. That could be hard for some viewers. 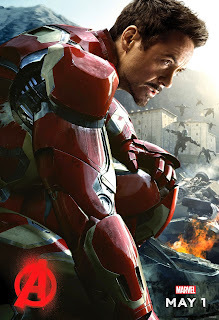 Avengers: Age of Ultron is an enjoyable movie with action, humor, and opportunities for real life reflection. Some violence, discussion of parents dying, and the on-screen death of a character could be jarring for some viewers, but overall this should be a good choice for most viewers 12 and up, and their parents. What’s usually more important – what you do, or why you do it? Do you tend to plan for the worst case or for the best case scenario? One character says, “Everyone creates the things they dread.” Do you agree? What are you most scared of? Is it a helpful or unhelpful fear? Have you ever found order in chaos? Some of the past Marvel movies have had some negative adoption talk regarding Loki. Is there any of that in this movie? Hi Merry! Great question. Although Loki's staff plays a role in the film, Loki himself does not. I didn't catch any negative adoption talk this time around. You're welcome! Thanks for the good question!